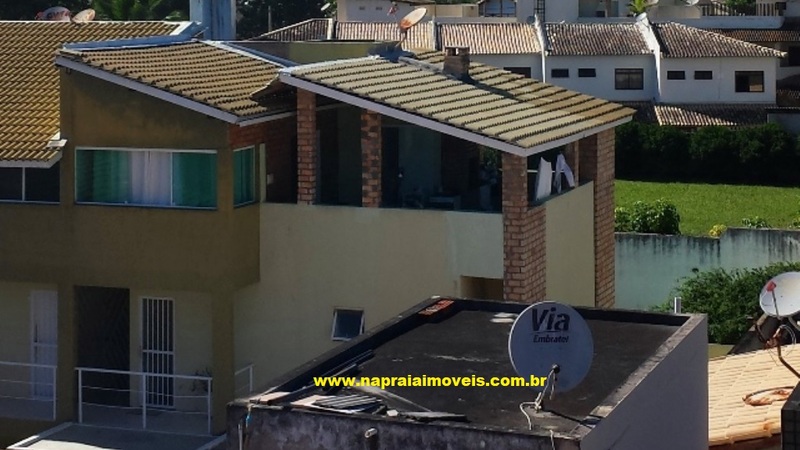 For sale duplex Apartment with 2 bedrooms with coverage, NEW ! 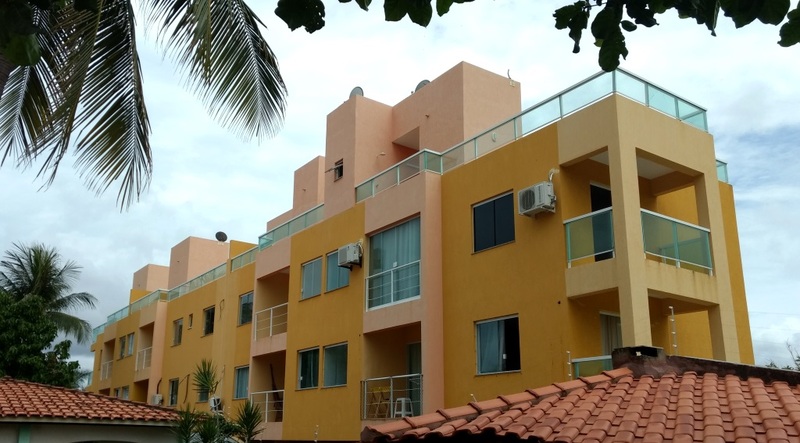 Apartment High Class, 4 suites in the Première Jaguaribe, Jaguaribe Beach. 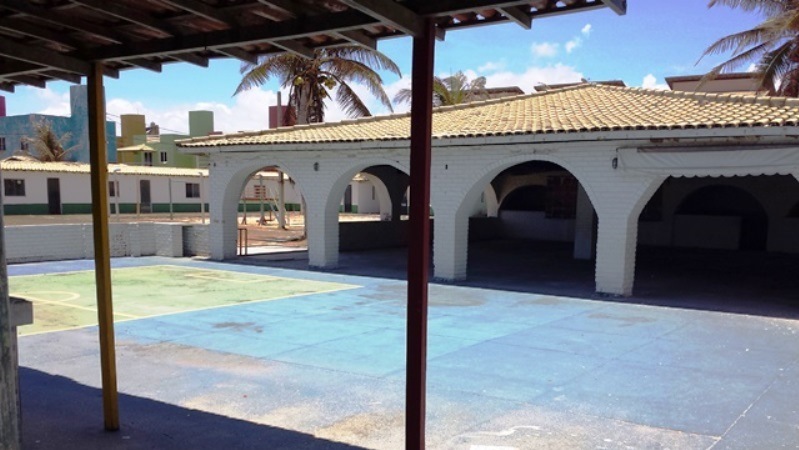 Shop (aprox)100 m² ou 195 m² em Stella Maris, Salvador, Bahia. 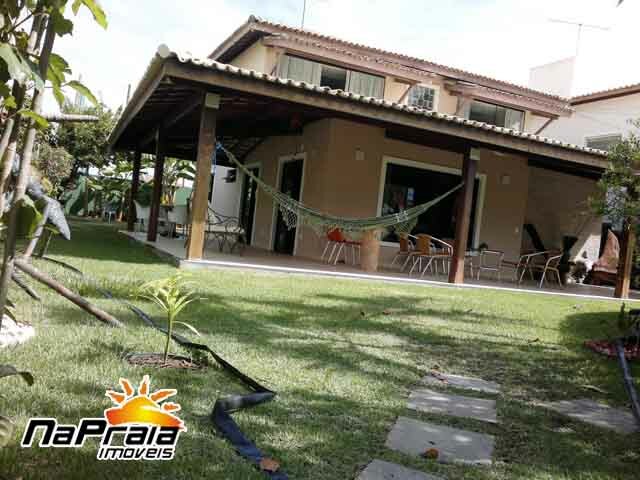 High Standard 4 bedrooms house in a private condominium in Praia do Flamengo, Salvador da Bahia. 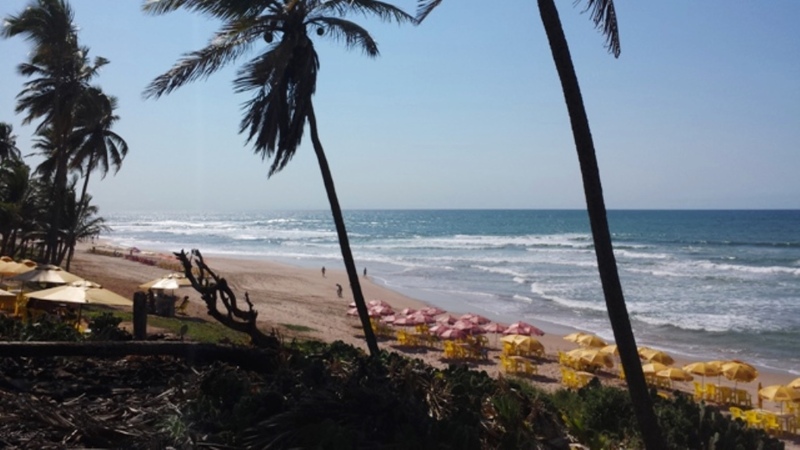 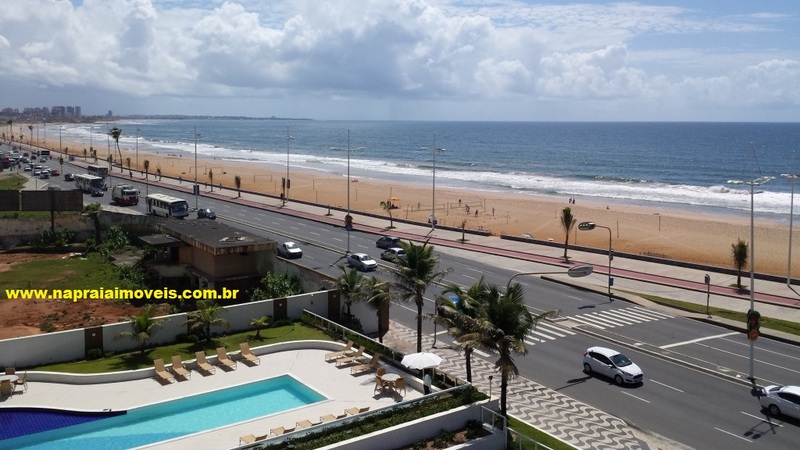 2.000 m² Front Sea in Flamengo Beach, Salvador, Bahia! 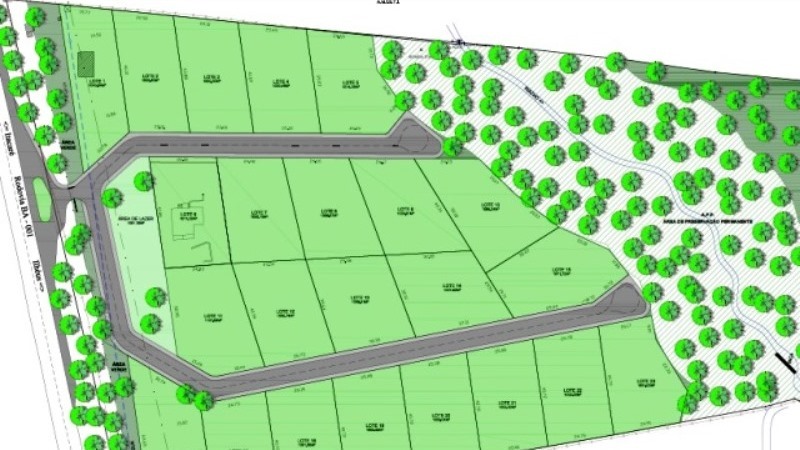 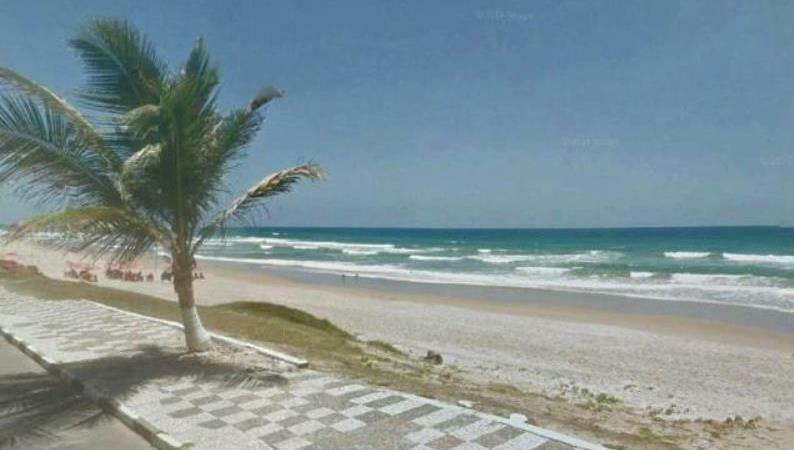 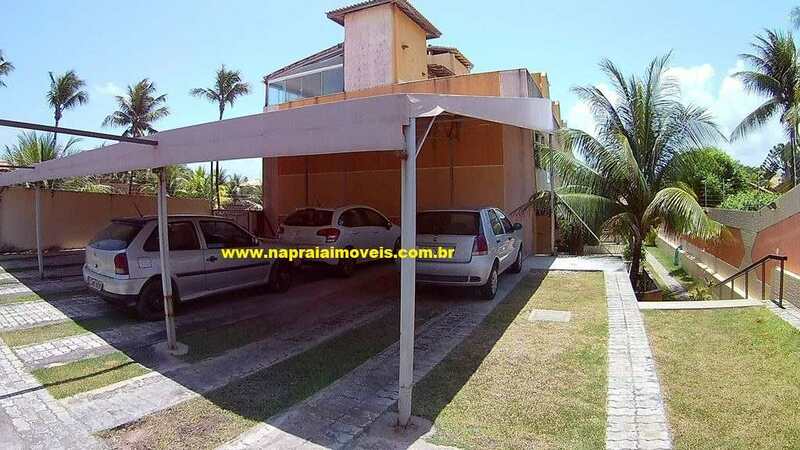 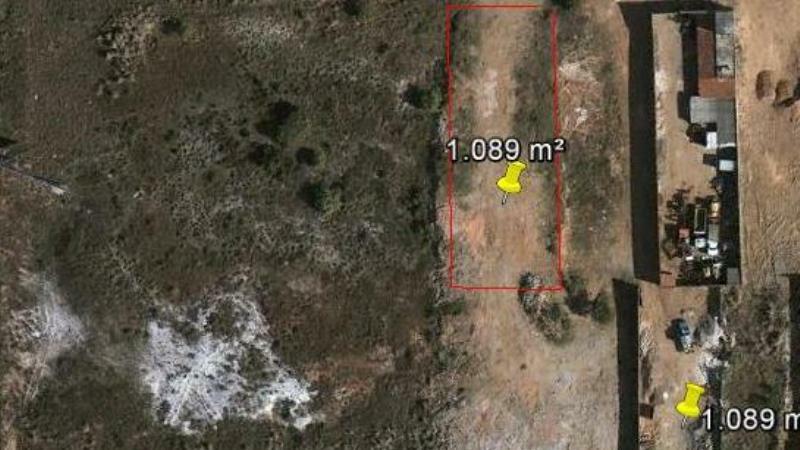 Land 1.000 m² in Flamengo Beach. 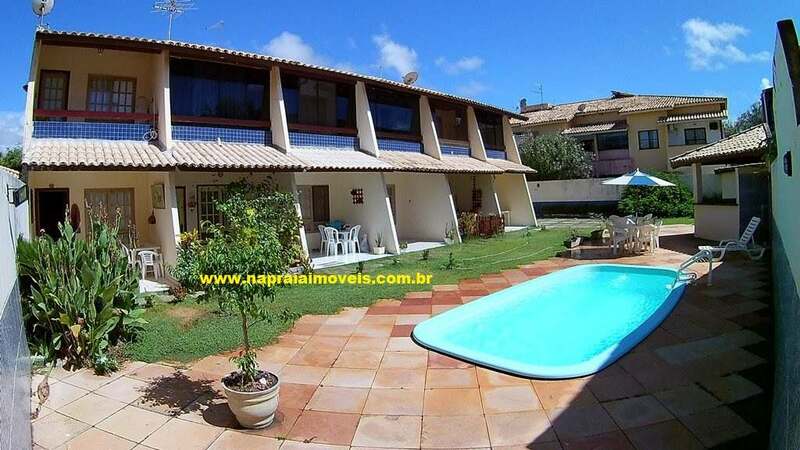 1.089 m² in Alameda da Praia, Stella Maris, Salvador. 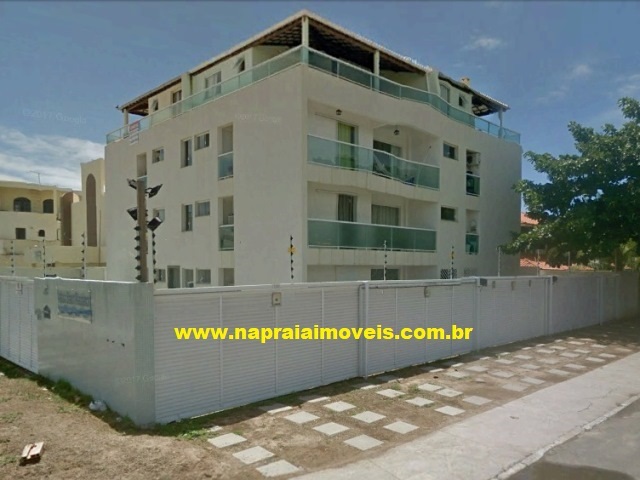 Lots of 1.000 m² in Itacaré, Ilheus, Bahia! 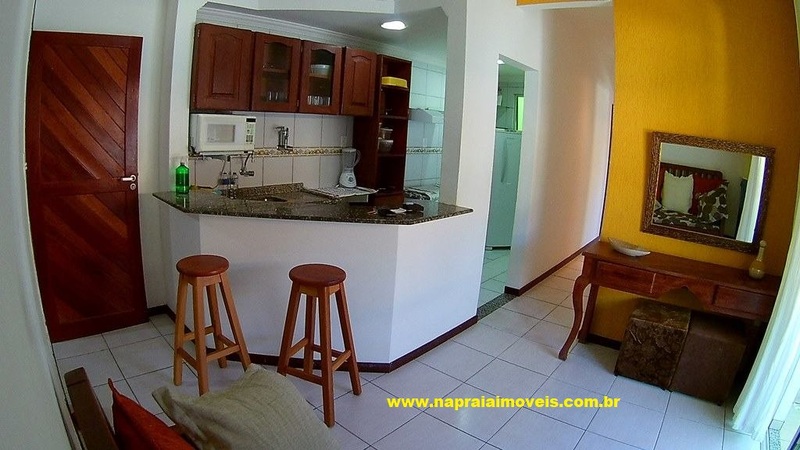 SEASON 1 bedroom and living room in The Salvador Suites! 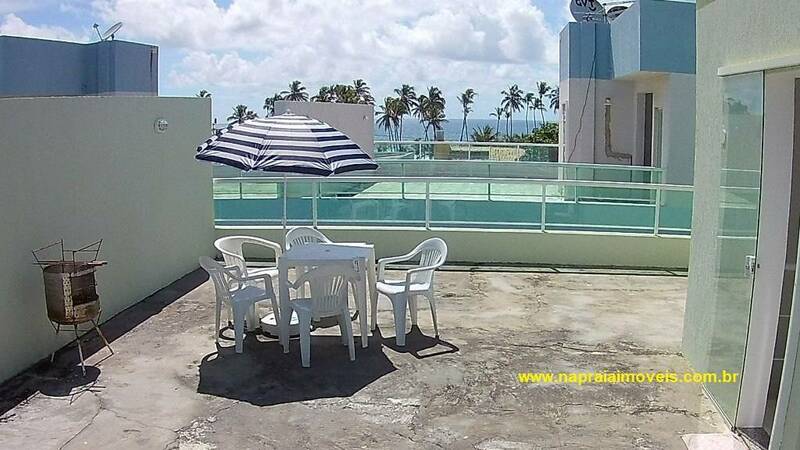 Season Duplex apartment, 3 bedrooms Sea Front in Flamengo Beach, Salvador, Bahia. 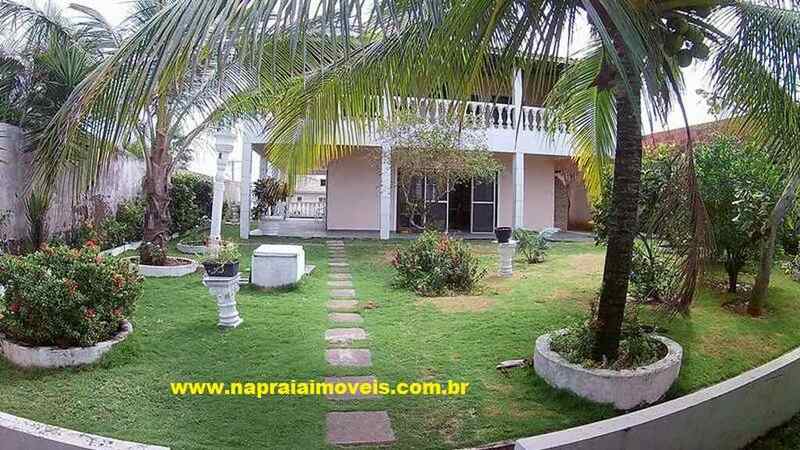 SOME INFORMATION ON THE PROPERTIES AND THE WEBSITE MAY BE UNDUALIZED. 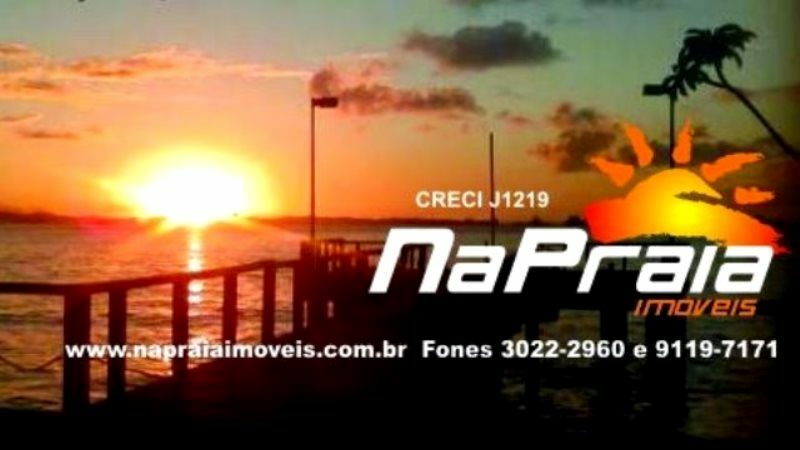 PLEASE CONSULT US!